In less than a month, IE will be ‘Shaking Up The Order’! 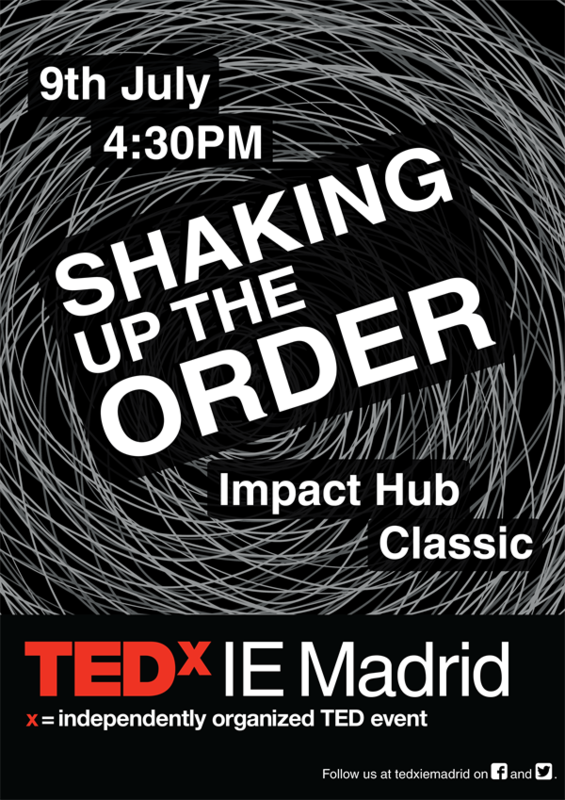 Get set for the TEDxIEMadrid edition on July 9, which will bring together students, alumni, and the IE community, and provide a platform for them to engage with speakers who are transforming our society. The LEGO ChallengeLinkedIn has named us the #1 Most Influential Brand in Spain!